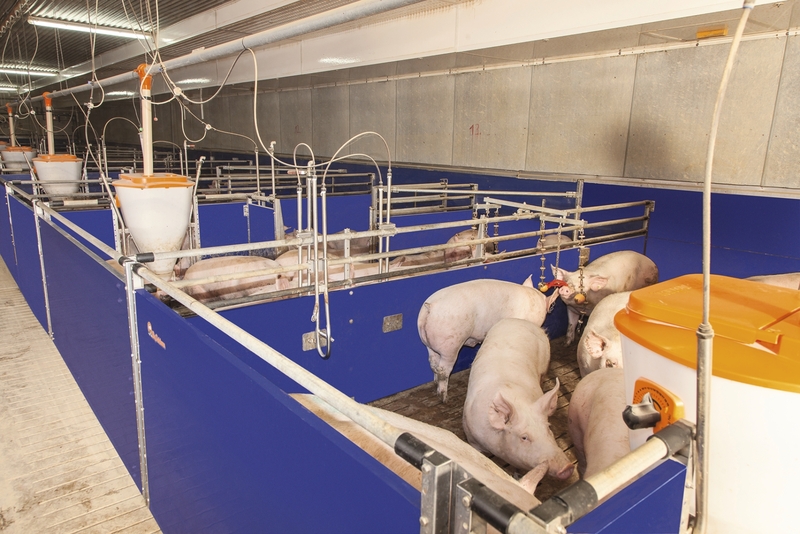 Big Dutchman offers animal-friendly easy to clean penning systems for sow, nursery and finishing housing. 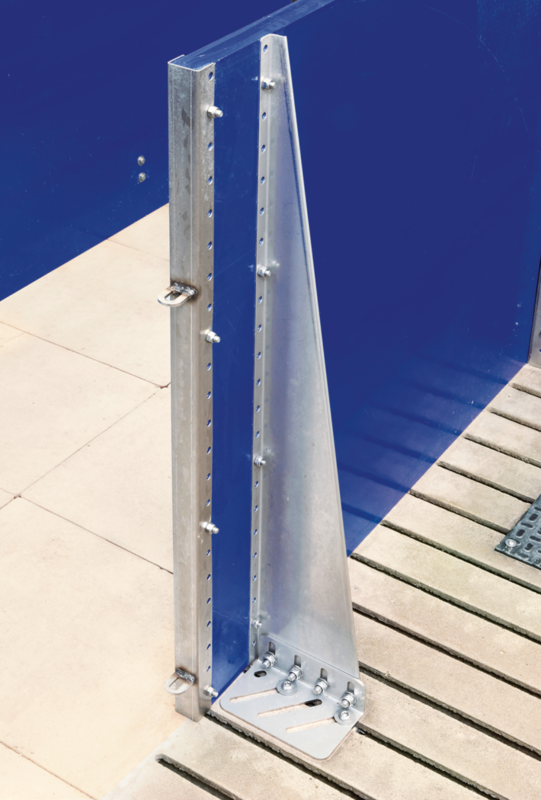 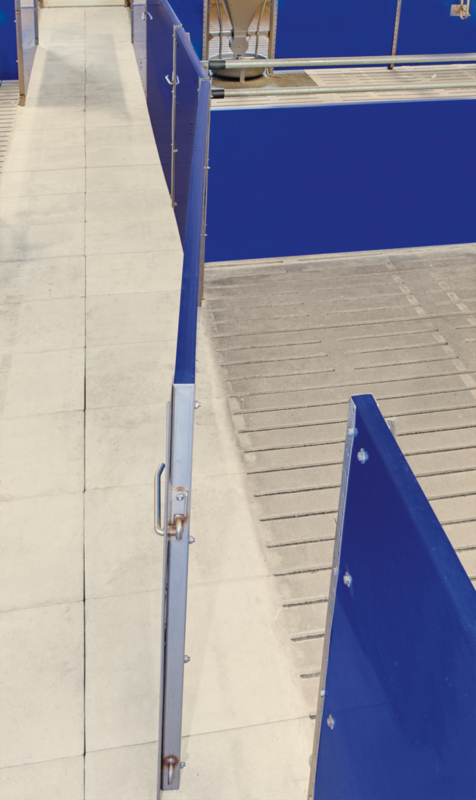 Our flexible modular system enables you to construct any type and size of pen, independent of the conditions on site and the dimensions of the house. 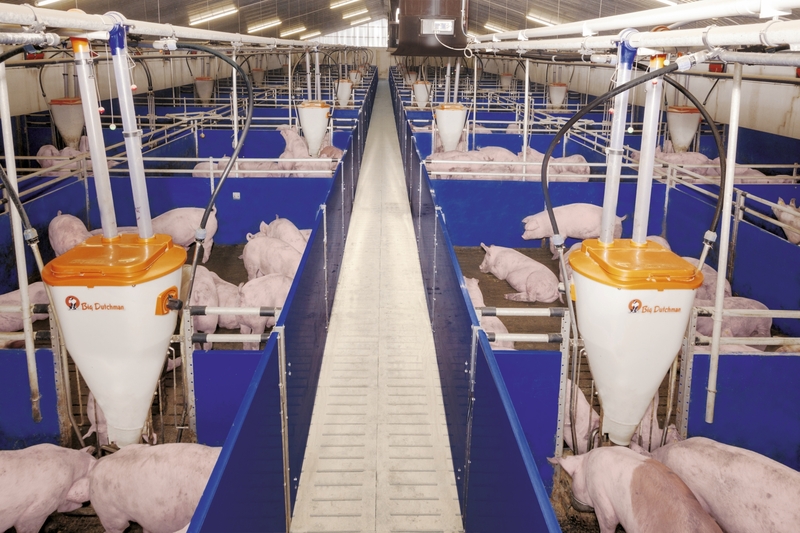 Our experts are available to advise you on how to put together your ideal penning system.